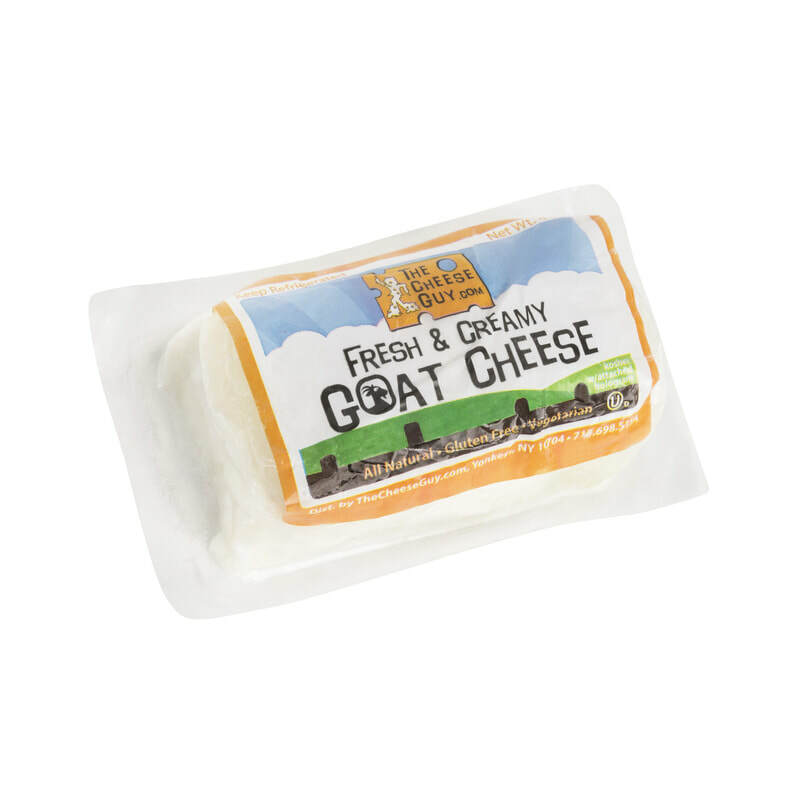 All of these cheeses are made with milk from sheep or goats. There is quite a selection here! 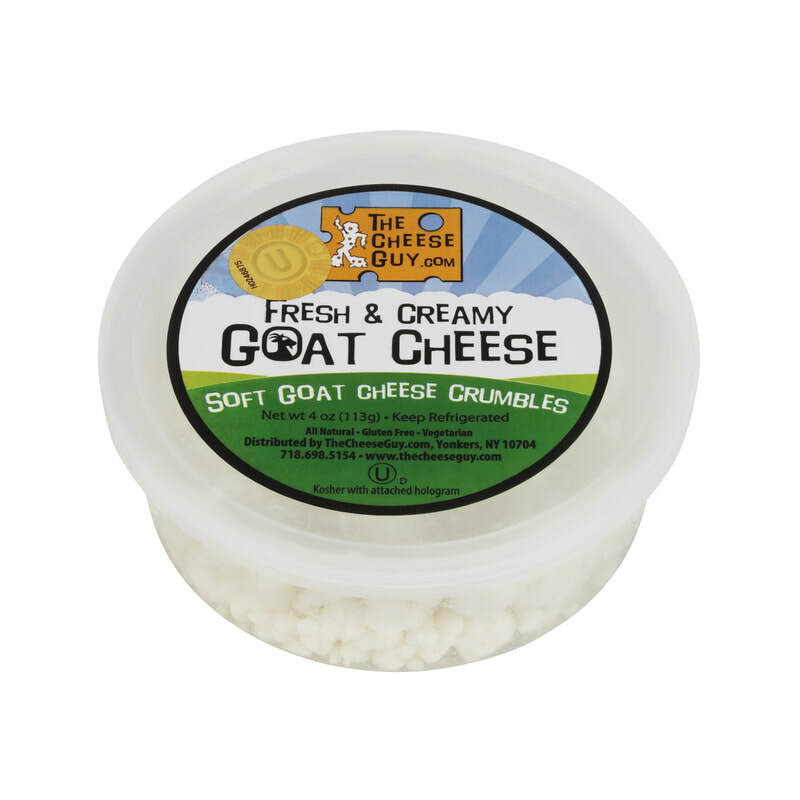 You will find soft, fresh cheese all the way to the hardest, aged, nutty cheese. 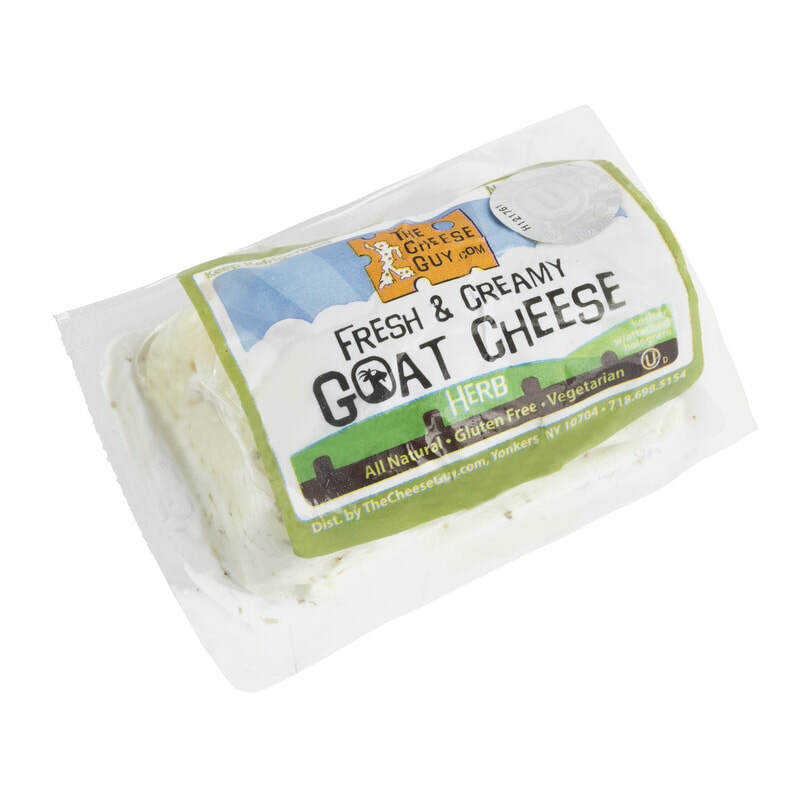 Many of these cheeses are suitable for those who are lactose-intolerant. They are delicious!